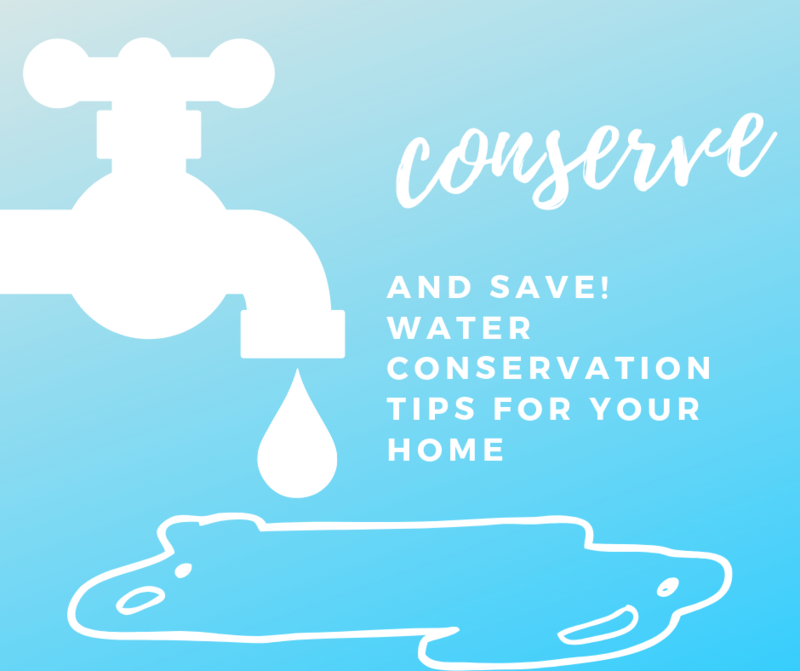 How to Conserve Water in Your Home! Wash only full loads of laundry and dishes. 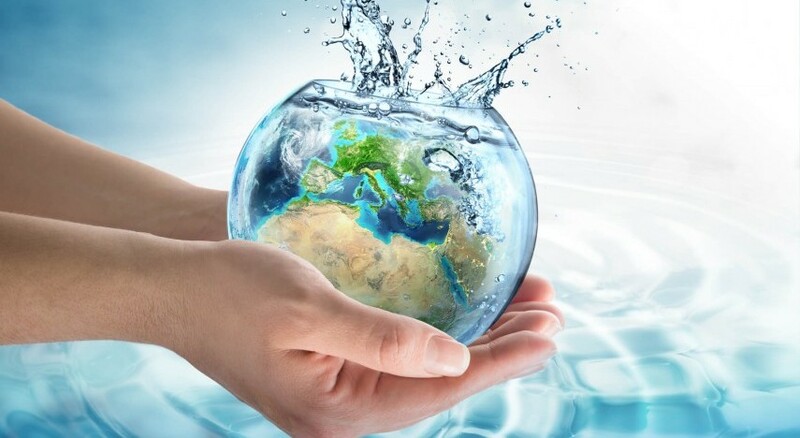 Running your appliances more often than necessary wastes up to 50 gallons of water a week. Check your pipes and faucets for leaks. Even small leaks can waste 20 gallons a day. Reviewing your water meter after a period of inactivity will tell you if hidden leaks exist. Insulate your water pipes. Insulated pipes heat water faster, and waste less water in the process. Take shorter showers and utilize low-flow shower heads. Inefficient showers can use up to 10 gallons a minute. Don’t use your toilet as a trash can. Flushing garbage wastes 5-7 gallons each time. Limit the number of times you water your lawn. Most grass requires only 1 inch of water per week. Water your lawn in the early morning. Midday watering leads to evaporation; evening watering fosters fungus growth. Avoid watering on windy days. Check your sprinkler system for leaks and broken sprinkler heads. Assure that water is being sprayed on grass and plants, not driveways, sidewalks, and gutters. Plant drought-resistant plants. Add organic material to soil and mulch to the surface to reduce evaporation.